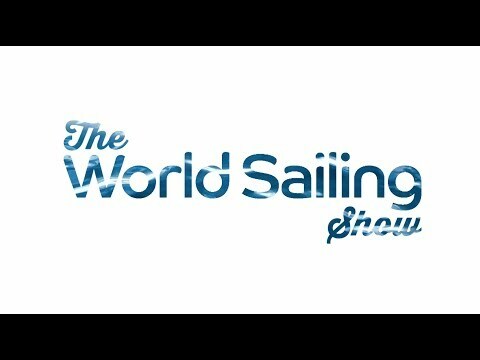 The World Sailing Show – Dec 2018 – Thar She Blows! France’s legendary transatlantic singlehanded race, the Route du Rhum, draws millions of spectators. This year, as details of a brutal weather forecast started to sink in, the mood on the dock swung as tension began to build. The 3,500 mile race to Guadeloupe was going to be tough; boat busting, strength sapping tough. After a perfect drag racing start, the big winds and huge waves swept in. Boats broke and skippers retired, yet some pushed on through. We tell the story. Plus, we go foiling indoors to find out how a high performance America’s Cup boat could provide the basis for a radical new commercial vessel. And glamour in St Tropez, technical talk in Lorient and big Olympic news in Florida. Previous Think You’ve Seen it All?